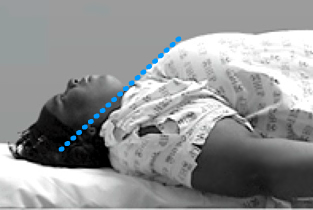 Experts agree that ear to sternal notch positioning is the optimum position for airway management. Ramping improves upper airway patency, decreases the work of breathing and prolongs the safe apnea period. The Rapid Airway Management Positioner™ provides these benefits and is superior to conventional positioning solutions. Prolongs the safe apnea period. A ramped position is essential but can be difficult to achieve with static foam products or stacking linen. 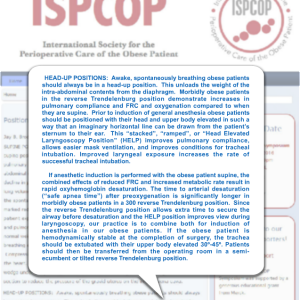 Experts agree that this is a best practice positioning technique that improves the rate of successful endotracheal intubation, especially in obese patients. 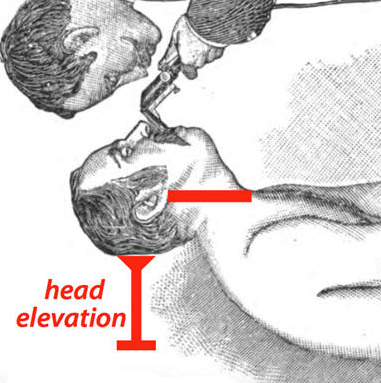 The ideal “ramped” position is one in which the upper body, neck and head are elevated to a point where an imaginary horizontal line can be drawn from the external auditory meatus to the sternal notch. 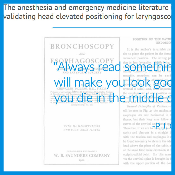 The historical basis for ramping can be traced back to Alfred Kirstein, MD in his seminal work from 1897, Autoscopy of the Larynx and Trachea. The ‘safe apnea period’ refers to the time available until critical desaturation occurs in the absence of ventilation. 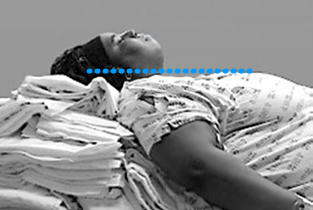 A ramped position increases the safe apnea time for obese patients, which can be critical if multiple intubation attempts are required. 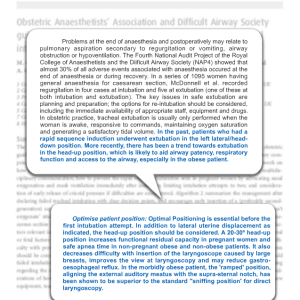 A ramped position is essential for successful airway management and can dramatically improve laryngeal view. The below videos show Rich Levitan, MD discussing how head elevated laryngoscopy improves landmark recognition for the laryngoscopist. 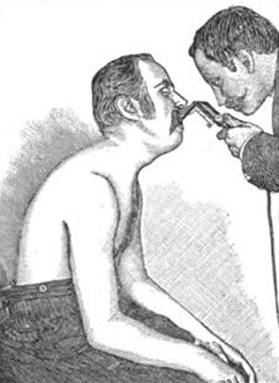 The term “ear to sternal notch position” was coined by Dr. Levitan. Photos and Videos used with permission from Rich Levitan, MD. Videos filmed at Practical Emergency Airway Management Course. 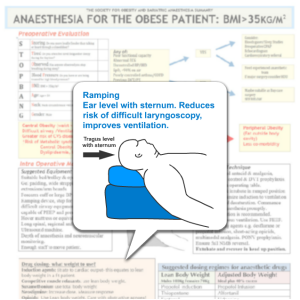 Extubation can be risky, especially in obese patients. 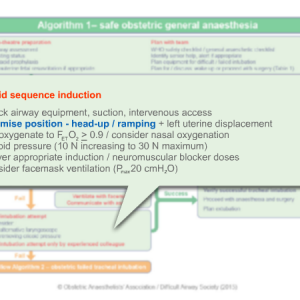 Desaturation after premature extubation can cause a host of adverse postoperative events, including higher cost of care, prolonged hospital stay, and greater risks for adverse discharge, ICU admissions and respiratory complications. 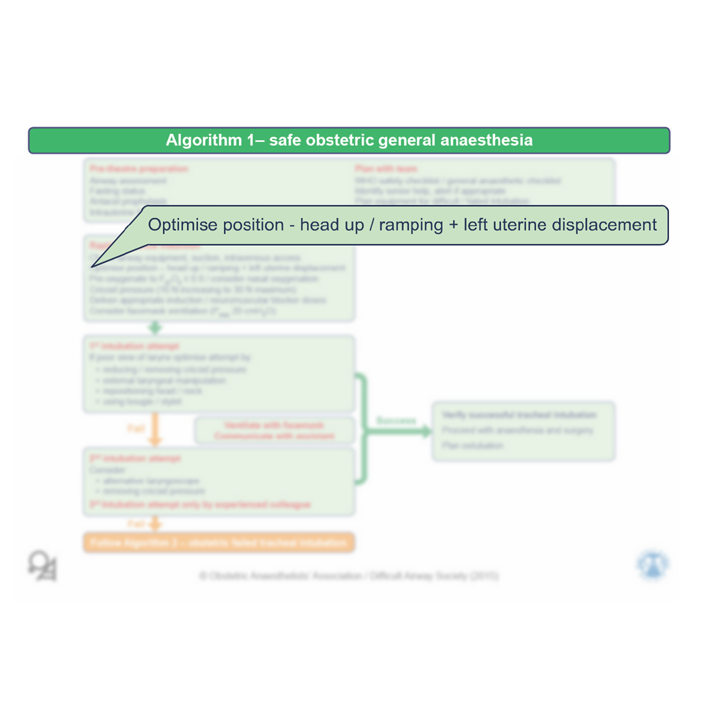 The PPS RAMP can be easily reinflated at the end of a case so that the ideal ramped position may be reconstituted prior to extubation. 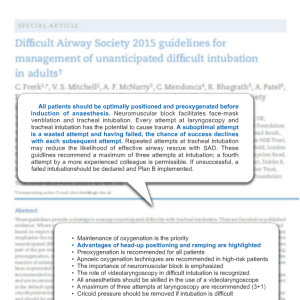 This mitigates the sequel of premature extubation or an unexpected complication. Clinical Evaluations were performed using an earlier version of the RAMP device.